7.8 changes in critical geographical features (including water bodies and ice-caps) and in flora and fauna and the effects of such changes. 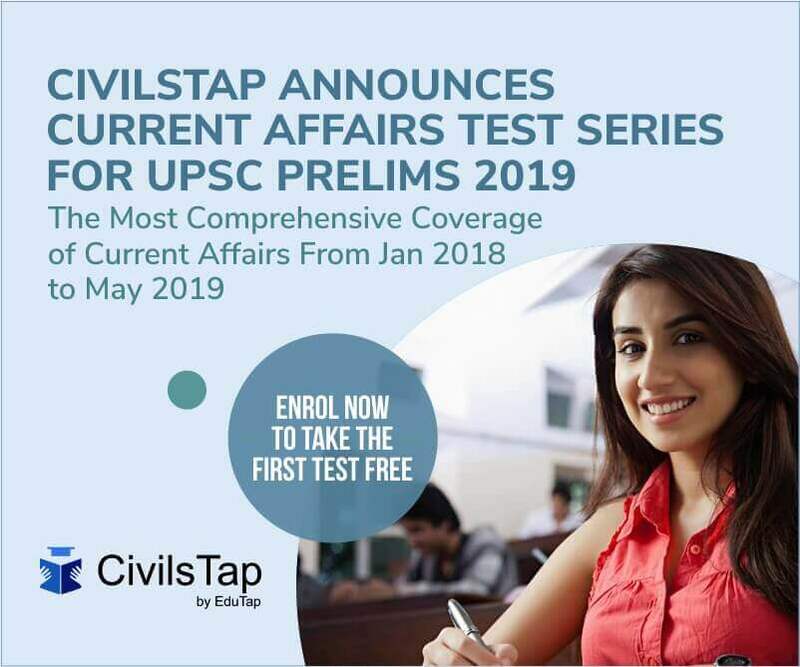 The first basic step towards success in UPSC CSE is understanding the Syllabus followed by understanding the nature of questions. I have focused on these two aspects in this post. Important Geophysical phenomena such as earthquakes, Tsunami, Volcanic activity, cyclone etc., geographical features and their location – changes in critical geographical features (including water bodies and ice-caps) and in flora and fauna and the effects of such changes. Deforestation and Conservation of forests. Changes in critical geographical features – flora and fauna and the effects of such changes. Ex: Water resources, Land utilization, Green Revolution, Mineral and Energy resources etc.. Topics of GS 3 like Cropping Pattern, Irrigation Topics can be studied from Kullar. Multiple books for each subject means too much burden on your pocket as well as brain. So less books, more revision, more practice tests is the key. The Arctic or Polar Climate . All the topics from the other two books present. Degree book. Good for optional. Extensive coverage of PG Meant for civil services. Language: tough for beginner. NCERT basics must before reading this book. All topics including Indian and Economic geography present. No Indian Geo, Economic Geo. Kullar is better for Indian Geo. 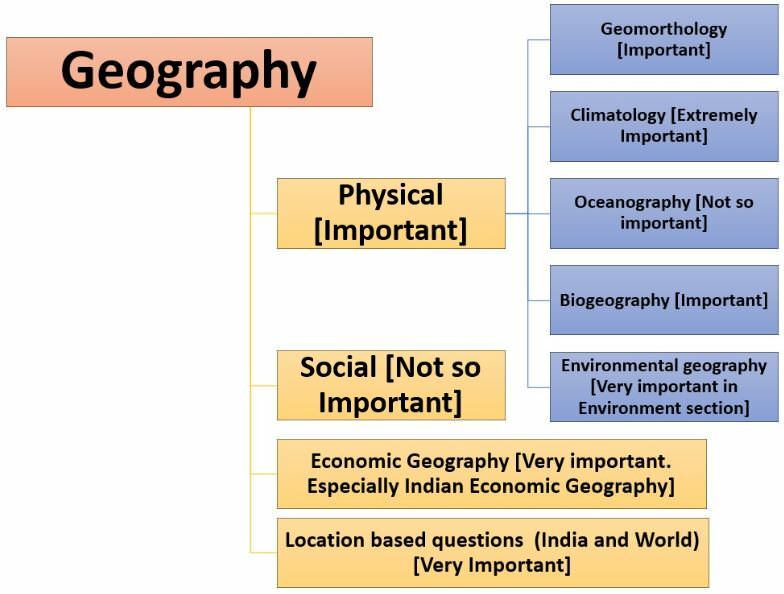 All topics related to Indian Geography covered extensively. Book meant for Optional. So you need to be very choosy. For climatic regions only: Certificate Physical and Human Geography [Amazon and Flipkart] (only last 50-60 pages of the book). For Indian Geography: If you buy Spectrum, you can look at Indian Geography topics and decide whether to buy INDIA A COMPREHENSIVE GEOGRAPHY by KHULLAR or not. What do you understand by the theory of continental drift? Discuss the prominent evidences in its support. There is no formation of deltas by rivers of the Western Ghat. Why? What do you understand by the phenomenon of temperature inversion in meteorology? How does it affect the weather and the habitants of the place? With growing scarcity of fossil fuels, the atomic energy is gaining more and more significance in India. Discuss the availability of raw material required for the generation of atomic energy in India and in the world. It is said the India has substantial reserves of shale oil and gas, which can feed the needs of country for quarter century. However, tapping of the resources doesn’t appear to be high on the agenda. Discuss critically the availability and issues involved. The recent cyclone on the east coast of India was called “Phailin”. How are the tropical cyclones named across the world? Major hot deserts in northern hemisphere are located between 20-30 degree north and on the western side of the continents. Why? changes in critical geographical features (including water bodies and ice-caps) and in flora and fauna and the effects of such changes. Bring out the causes for the formation of heat islands in the urban habitat of the world.